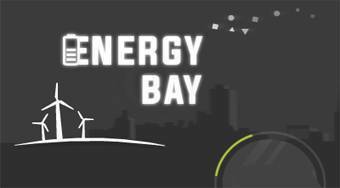 Do you like Energy Bay? Share it with your friends. Energy Bay - try to charge as many appliances as possible using electricity.